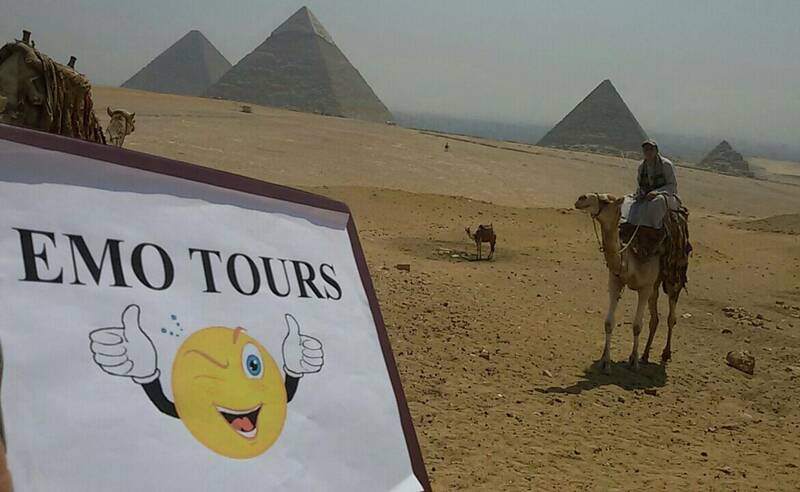 Private Tour Package Covers the Highlights of Egypt. What`s Required to Confirm Booking? Then visit Khan El Khalili Bazaars. Shops in this district are legendary for fine brass ware, copper, perfumes, leather, silver, gold, antiques …etc. Breakfast at the Hotel then early Morning Check out and Pickup from your Hotel and transfer to Cairo airport to take your Flight to Luxor . Arrival, meet & assist by our representatives and transfer to the Cruise. Boarding before lunch Then Cross to the West Bank to visit the Valley of the Kings, the Temple of Hatshepsut and the Colossi of Memnon. The Excursion to the Valley of Kings; visit the tombs of various Dynasties, The Temple of Deir El Bahari. On the return journey stop at the Colossi of Memnon which are two gigantic sitting statues representing Amenophis III facing the Nile. Then visit the Temple of Queen Hatshepsut.Lunch on board. Afternoon free at leisure. Afternoon Tea. Breakfast on board. Visit The Temple of Horus in Edfu. Cross the lock. Lunch on board Sail to Kom Ombo. Afternoon Tea. Visit the Temple shared by the two gods Sobek and Haroeris. Sail to Aswan. Afternoon Tea. Dinner on board & Galabya party. Overnight in Aswan. Breakfast on board. Disembarkation. Start your day Tour Visiting the High Dam, the Granite Quarries & the Temple of Philae Lunch on board. Sail on the Nile by felucca around Kitchener's Island and AghaKhan Mausoleum. Afternoon Tea. Dinner on board. At the end of the Tour Transfer to the Hotel Check in and Overnight in Aswan. Breakfast at the Hotel Then AT 3:30 am Pickup from your Hotel and Transfer to Abu Simble by Private Bus . 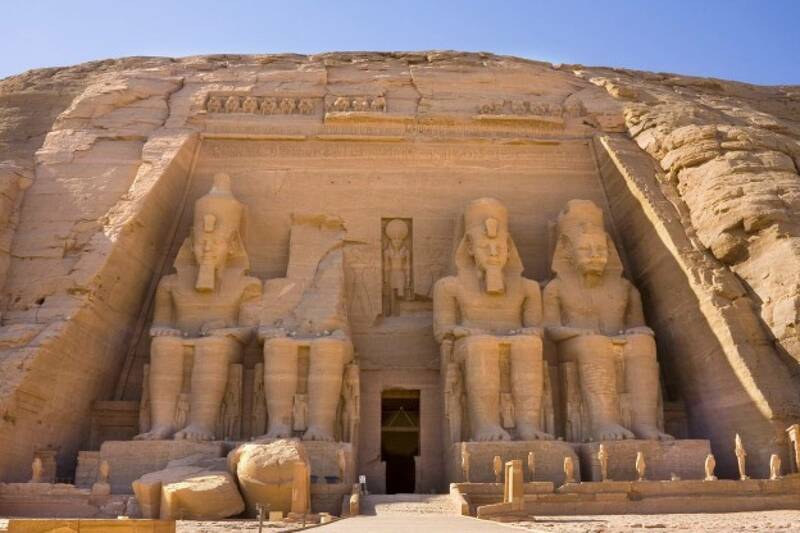 Visit Abu Simbel Temple – Transfer Back to Aswan The colossal Temple of Abu Simbel built by Ramses II (XIXth. Dynasty) and lately saved from inundation of the Nile waters in among the glories of ancient Egyptian monuments. 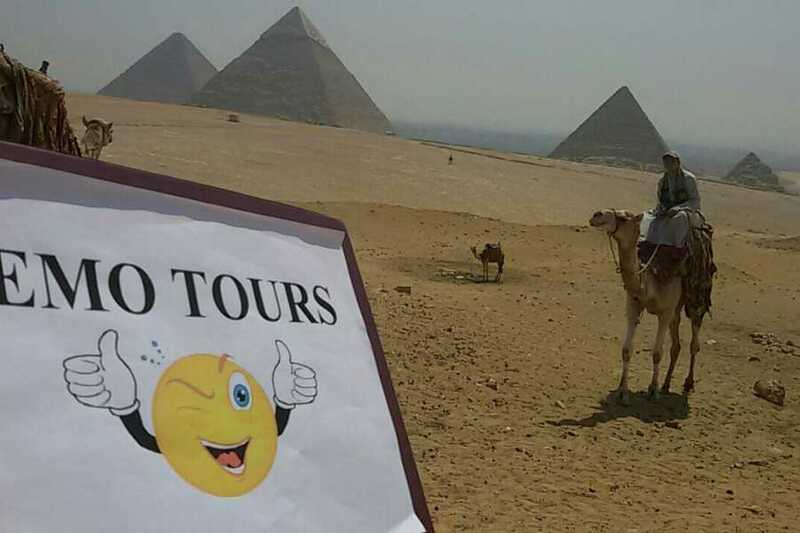 Breakfast at the Hotel Then 9 am Pickup from the Hotel by our Expert Tour guide to Start your full day tour visiting Sakkara , cemetery for Memphis; Sakkara is 27-Km Southwest of Cairo. Including a visit to the step Pyramids of Sakkara (The first proper Pyramids built for the king Zoser, it is considered evolution of the Pyramid from the simple Mastaba to the Pyramid in its known form) Followed by a visit to Memphis the ancient capital of Egypt where Colossal Statue of Ramses II and the great Alabaster Sphinx. Then visit the Old part of Cairo, as Egypt was one of the first countries to embrace Christianity. We visit the Church of Abu-Sergah and St. Berbara. The hanging Church, We will also visit the old Jewish Ben Ezra Synagogue. (Optional) 35 $ P.P Sound and light show at Pyramids area. 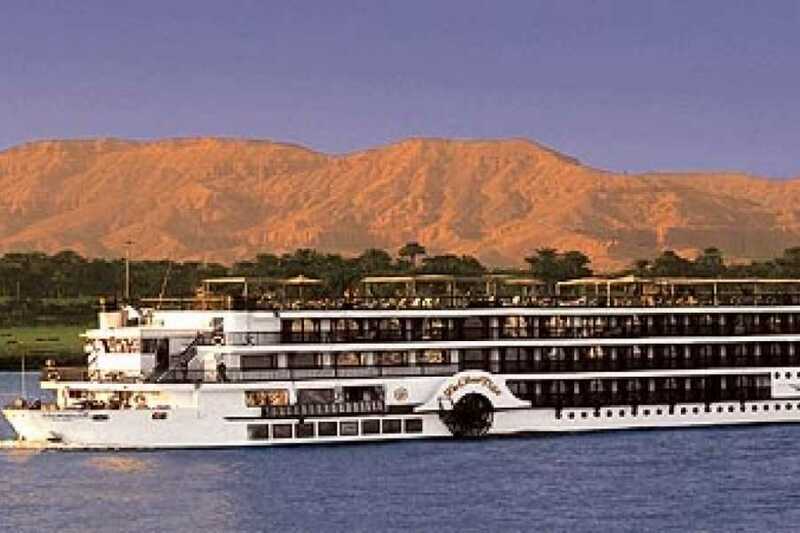 3 Nights on Cruise board (Luxor & Aswan) full board (sight seeing included). Half day tour in Luxor visiting West Bank.